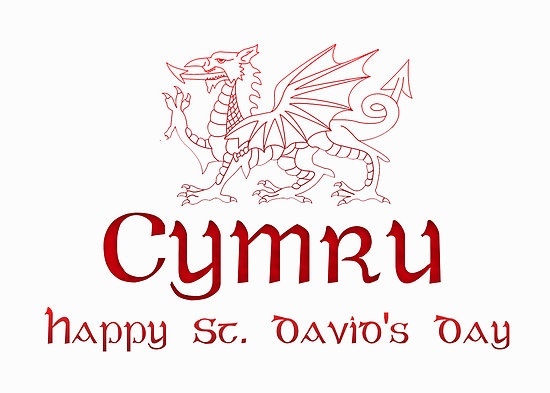 From Wales, we wish you a Happy St David’s Day! 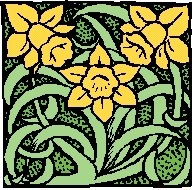 This entry was posted in Uncategorized and tagged st davids wales welsh cymru dydd gwyl Dewi. Bookmark the permalink.